If you are currently using Google Analytics to help promote your business, or if you plan to, you should be aware of important changes coming May 25, 2018. Google Analytics users are getting emails informing them about the recent update launched by Google. The new Data Retention controls may affect your data starting May 25, 2018. 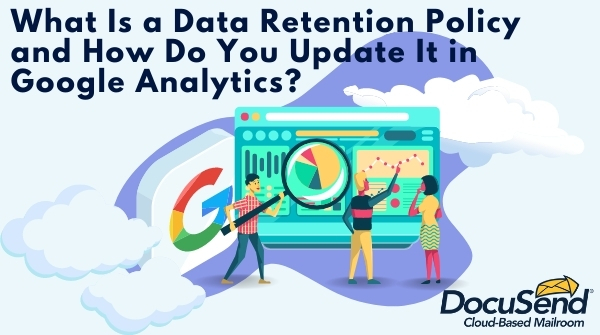 But What Does Google Analytics Data Retention Mean? Data Retention controls is a new option to set the time range you want to keep data stored in your Google Analytics. This new feature will give account owners the opportunity to manage how long user data is stored, in order to meet potential data compliance issues. The new storage limitation is intended to help prevent the risk of security breaches. 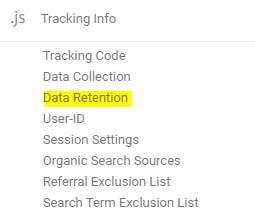 Why Is Google Analytics Applying This Data Retention Feature? On May 25, 2018, the European Union's General Data Protection Regulation (GDPR) becomes enforceable and will bring about the greatest change to European data security in 20 years. The GDPR requires companies to limit data so that the only data kept in storage is what is necessary for the purposes for which the data is collected. 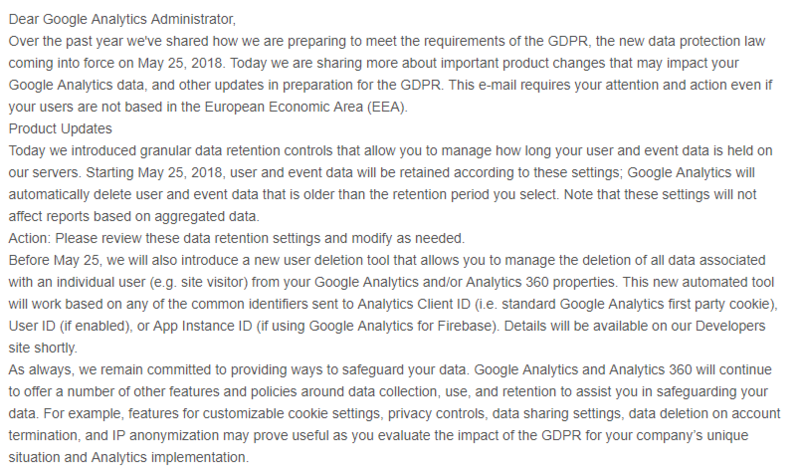 Google Data Retention controls will make GDPR compliance possible for its users. If My Business Is in the United States, Why Should I Limit My Data Retention? Google, as a company that operates worldwide, will comply with the GDPR , and so should any company that markets their products on the internet. Data they collect from users who are citizens of EU countries, if collected while those users are in the EU, is subject to the requirements of the GDPR. Therefore, all Google Analytics users need to know about this update, since they all have a web presence. Here is a comprehensive article to read if you want to dig in and learn more about the GDPR: William Long and Vishnu Shankar of Sidley Austin LLP discuss the likely impact of the General Data Protection Regulation on retention and storage of personal data. Here, you can choose how long Analytics retains data before automatically deleting it. It gives you options from 14 months to 50 months or Do not automatically expire. The selection of any of these options is up to you. Most Google Analytics users like to have data stored for more than 38 months so they can evaluate their improvements on user activity, sessions, and more over a span of years. But if you just want to keep the analytics cleaned up, and retain only the current year of your website, you can select the shortest time frame. Remember that, according to your selection, the data outside of the time frame selected will be permanently deleted from your Google Analytics account. When data reaches the end of the retention period, it is deleted automatically on a monthly basis. Google Analytics has made it very simple to comply with the new regulations. That’s one less thing to worry about! Katherine Monestel is the SEO Coordinator for DocuSend and enjoys sharing ideas with small business owners and others involved in optimizing their websites. A trained educator and the mother of a child on the autism spectrum, she coordinates seminars on autism and asperger syndrome to support families and inform teachers.